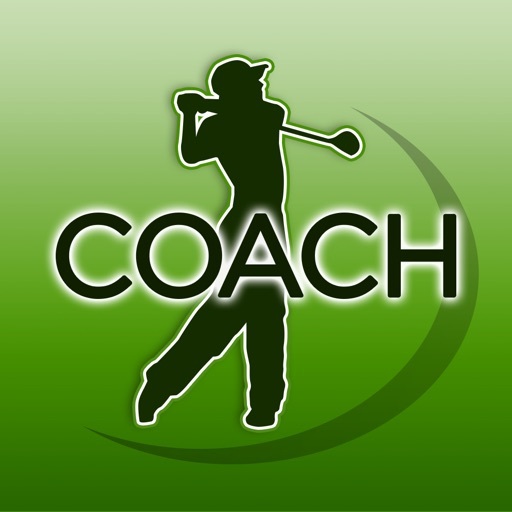 Everyday Golf Coach includes 32 videos designed to help you advance your golf game. 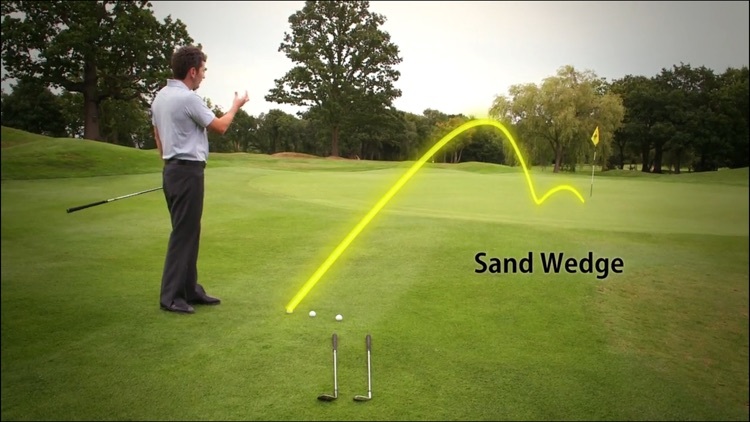 There are several videos on improving your putting game. We found the videos to be extremely helpful. The price is not too high for what you get. The videos are stored within the app, which is why the app is a little over 500MB in size. 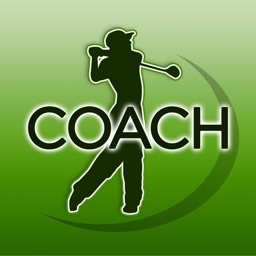 Everyday Golf Coach is a great companion to the essential app. Voted by The Telegraph newspaper into their ‘TOP 20 Must Have Apps’. 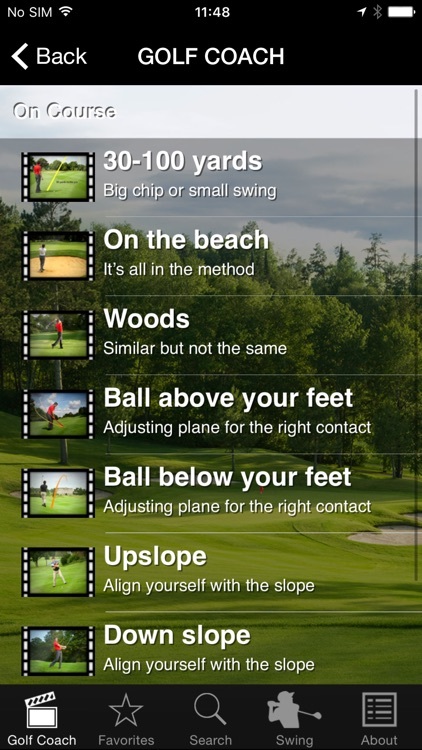 The highest sports app in the feature. 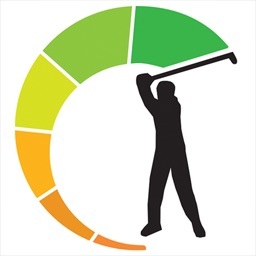 With 38 HD videos and a Swing Analysis suite, Golf Coach is a structured coaching programme that expertly outlines all the fundamental techniques that you will need to build a solid all round golf game. Don’t waste time practicing badly or trolling through random video ‘tips’. Not when you can learn through expert knowledge and presentation. 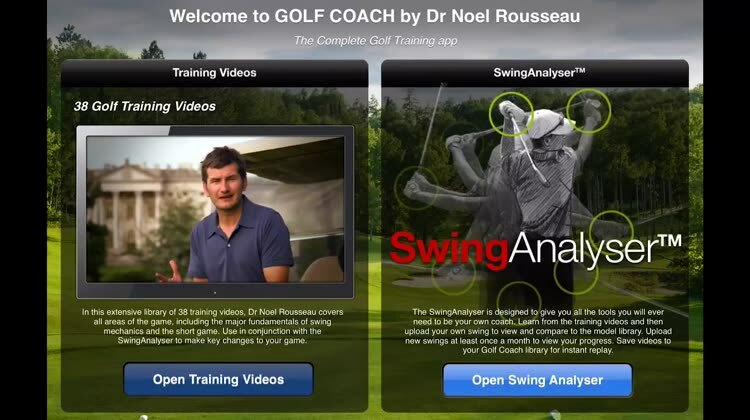 Golf Coach apps are meticulously produced by Dr. Noel Rousseau with your learning in mind. 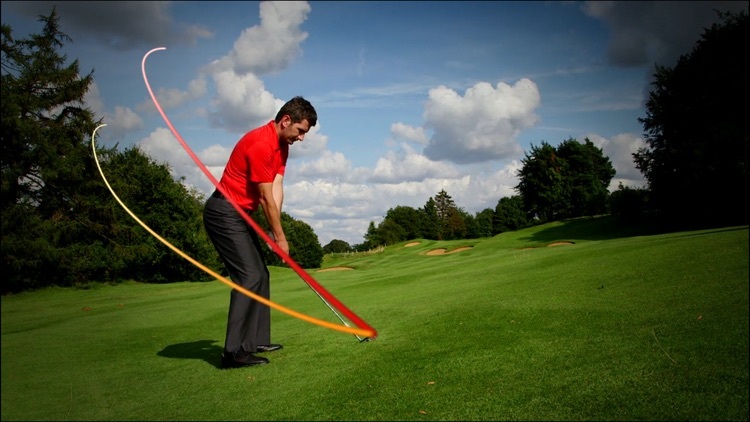 With a PhD in motor learning, Noel is a leading PGA golf professional and an expert on how we learn the game. As such, all 38 videos in this app have been carefully written and presented to bring you in-depth information in and easy to understand format. 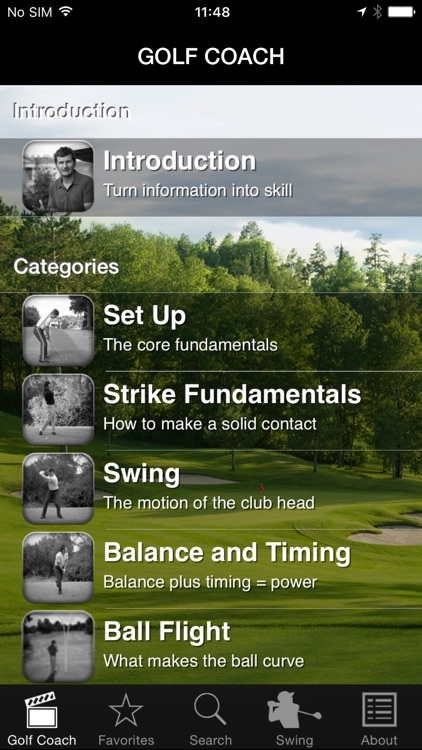 Golf Coach apps have had over 180,000 downloads and topped sports categories around the world, notably in the UK and US app stores. All training videos were shot from 3 angles and include incredible slow motion HD footage from the ‘Phantom‘ high speed camera. 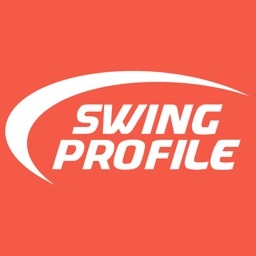 View your progress by comparing your swing to our professional model. We have filmed the model in slow motion playing all the major shots featured in the app. Playback and draw coaching lines with the tool box. 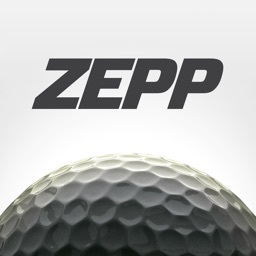 No fluff, no cheap tips; just a brilliantly executed package that will ultimately improve your golf. For less than the price of a sleeve of golf balls you can view a complete programme of instruction. Lesson after lesson at your fingertips. 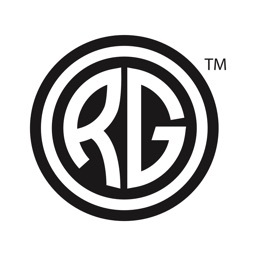 “I consider your apps to be a truly remarkable achievement. 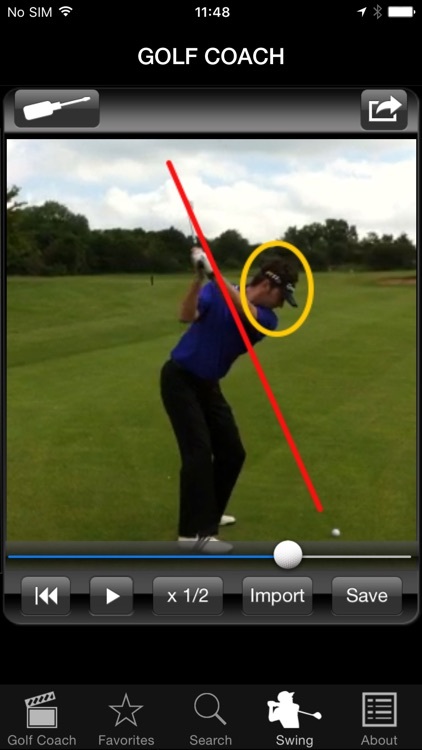 To so clearly present the critical aspects of the golf swing as an integrated whole is no small task. I have recommended your apps with much enthusiasm to many friends. “ Drmsm49. ‘I love your apps (bought the Power version yesterday) and I watch them every evening via Apple TV on my big screen. Once downloaded. All videos are instantly available with no streaming required.